A few different educators have made Mock Facebook activities for classrooms and all are creative and wonderful. A couple of the ones I like (get it?) are these ones at Plug-n-Plan and this one at Teaching Blog Addict. Also this teacher's explanation of using a Facebook style bulletin board to post her schedule. Today I saw the Plug-n-Plan Mock Facebook on Pinterest and thought it might be perfect for encouraging choice making, reflection and combining symbols into sentences. Students find their name/picture to replace the standard image. They can dictate a "status update" using communication boards or devices. If needed they can even choose from prepared "status updates". This would be a great accompaniment to journaling or school-to-home notes. 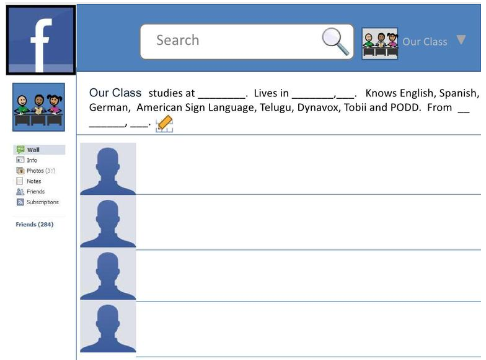 Students can "like" other students "status updates" to work on interconnection between students and pro-social behavior. A mock Facebook is great for reflecting on activities, emotions and the self. A mock Pinterest might be fun to use to hang photos and work on choice making and learning about peers. Discussion can be held about what we learn about a peer who "pins" a picture of himself skiing or herself horseback-riding. So here are my "Facebook" and "Pinterest" boards. The originals are in Power Point and can be downloaded from the SlideShare web site or you can download from Google Docs (or choose make copy from the pull down menu on the left to save to your own account and edit). You will want to edit the info in the "profile" to fit your class and make it more relevant. As always if the SlideShare doesn't work for you please check out the Google Docs version or email me to ask for the .PPTX file. Here is a new project: Core Vocabulary Curriculum. It will focus on learning 30 or more core vocabulary words through symbols and auditory language. It will focus on one to two words a week. The idea is to embed this into normal routines with one or two lessons about the word/symbol meaning as well. Here is a sample of what is coming, The Core Vocabulary Learning Book which I am posting below. Please share your thoughts and ideas! If you have trouble with SlideShare here it is in Google Docs. In case you don't have Boardmaker, Communicator or some other program here are Core Vocab Cards in PCS and SymbolStix. Email for the Communicator file (.cdd). Finally here are core word communication boards in Arasaac, PCS and Symbolstix. Email for the Tobii Communicator file (.cdd). Somehow I missed my blogging anniversary! On November 19th this blog turned 5! I can't believe that it has been five years! Five years, 1800 posts and nearly 150,000,000 visitors! There may be some changes to this blog soon. Some of you have already pointed out some changes. Most are due to my two hour a day commute. I apologize to those of you who miss more regular posts. 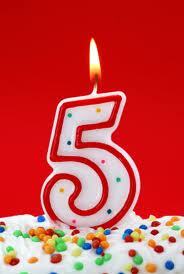 Please comment below if you have enjoyed or benefited from the blog in the past five years! First a free printable color book for learners with significant special needs that has no picture of toys, children our kid's clothing. If you have trouble with SlideShare you can also get it on Google Docs. You can use as a slide show. You can print, laminate and bind. Play "Eye Spy" with the pages for receptive language, use descriptions or functions of objects to add new skills. Hand out the pages and have the kids collect items the same color as their page and then share with their friends. Here is a book that has the numbers 1-10 appearing on each page. If the SlideShare link doesn't work try Google Docs. Pinterest is a visual social networking site. Members "pin" images or even videos to their pin boards. Membership is free, so you might as well check it out. And, like everything else, there is an app for that. 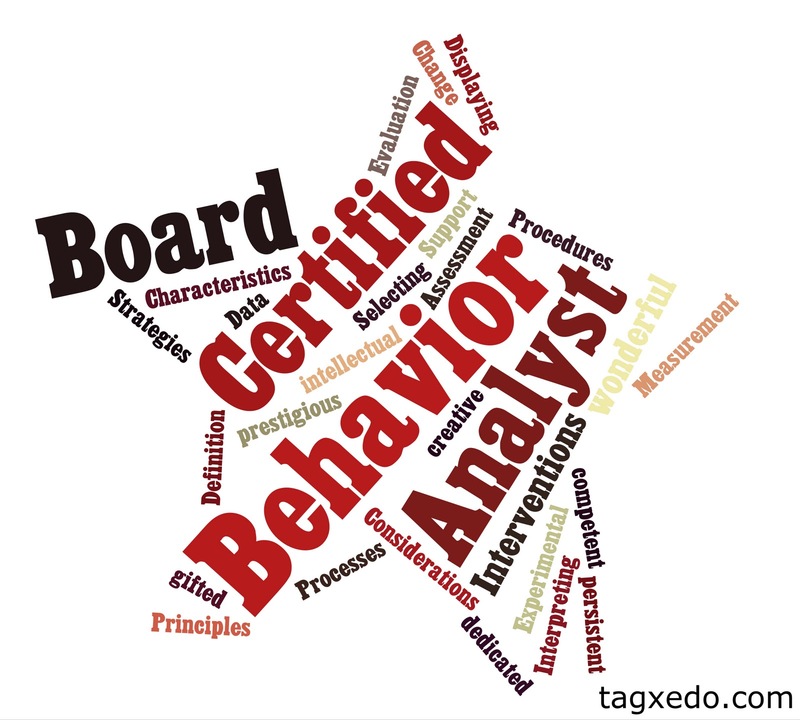 I am so proud to share with all of my readers that my brother, Brendan, just became on of 34 Board Certified Behavior Analysts in the state of Hawaii and under 5,000 worldwide. He is one of only 46% who passed the recent boards. Also he is the only person who has even given me a way to explain an extinction burst in a way everyone will understand. You rock, Brendan! Please leave your congratulations in the comments! Ohhh... I am such a proud sister!!! What do you do with those left over communication symbols that seem to multiple everyday? (They are especially prolific if you use the Unique Learning Program.) Do you throw them away? Hold on to them for some other purpose? Here is a multiple part activity you can do that includes sorting by part of speech and then using the symbols for MadLibs style activities. Part One: Teach your students the three basic parts of speech: noun, verb, adjective. Although you may want to teach the parts of speech using the words that the student's AAC system uses/will use i.e. action words, describers, people/places/things. (If you students are able to learn more then go for it!). Then do a class or group art project. Decorate a cool container that will be used to hold each part of speech you teach. You could use some of the left over symbols and magazine pictures to illustrate the type of word the container will hold. Be sure to include a picture symbol label that matches the category in the AAC books/devices. Printable MadLibs from Classroom Jr.